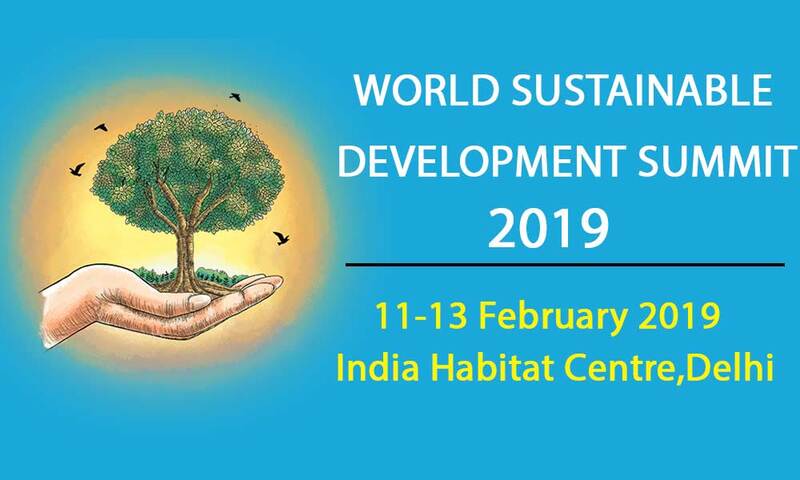 World Sustainable Development Summit 2019 will be hosted from 11-13 February 2019 in India Habitat Centre, New Delhi. The Energy and Resources Institute (TERI) is conducting the World Sustainable Development Summit (WSDS) 2019 from 11-13 February, in New Delhi. It is an annual event where global leaders and practitioners join together at a single platform to discuss climatic issues of universal importance. This year WSDS will focus on Climate Finance, Transport and Mobility, Energy Transition, Clean Oceans, and Sustainable Agriculture. For more details you can share your queries at wsds@teri.res.in.